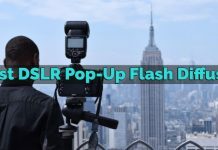 Already invested into the Nikon ecosystem? 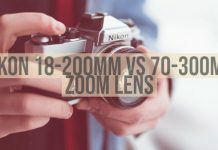 Looking for cheap Nikon F to Z Mount Adapters? If yes, then you have landed in the right spot! 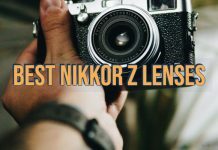 The new Nikon Z7 and Z6 created a massive interest in the hearts and minds of the photography enthusiasts. 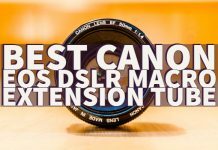 However, one of the huge concerns that they bought up was the focus on the new lens mount system. 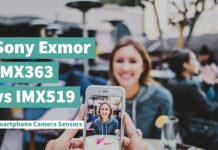 The new Z mount has created havoc and made the photographers who have opted for the new cameras search for the compatible lenses. 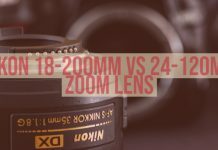 However, what if you already have a good collection of lenses and want to use them with your new Nikon Z mirrorless cameras? 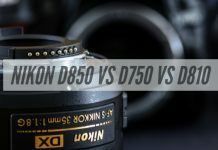 Nikon understands this concern, and that is precisely why the options of using an FTZ mount so that you can use the F mount lenses with your new shining Z6 or Z7 easily. 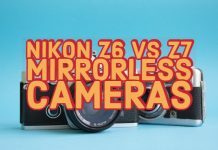 What advantages does the Nikon Z provide? Those of us who have got used to the Nikon F mounts have been confused about the need for a new mount. 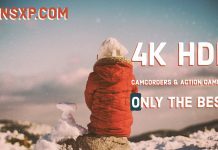 This has made most of them postpone their decision of buying the new cameras until there is a considerable number of Z mount lenses. 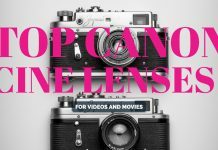 Some of us are also worried about the usability of the good old collection of lenses that we already have with us. 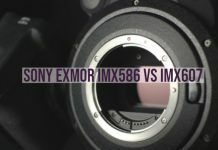 Why was the new Z mount system introduced and what advantages does it come with? If those are the queries even you have, these points may clear your doubts. 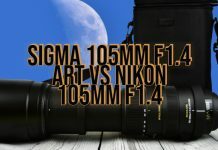 To begin with, the Nikon Z mount is much larger than the traditional Nikon F mount. The F mount has an inner diameter of 47 mm, while the Z counterpart comes with a whopping inside diameter of 55 mm. That would perhaps make it the most substantial full frame mount we have across manufacturers. The larger angle of incidence will help you design the high-performance lenses easily. Besides, the mount has been so designed that it can adapt to any of the lens adapters being manufactured by the third party providers. 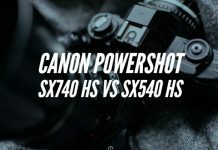 The system should suit even the other mirrorless systems. The last, but not the least advantage is the Z mount lets you bind the lens more closely to the camera body, thanks to the four claws now, instead of the previous three found on the FX mount and DX mount systems. 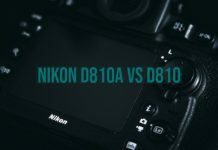 Well, Nikon has opened the doors for the third party developers and manufacturers to come up with their adapters for the Nikon Z mount. Of course, we may not be able to find many of the options as of now, but it can be too early to rule out the possibilities. Let us check out the best options currently available from that perspective. 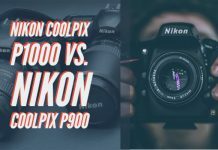 The first option comes from the house of Nikon itself. 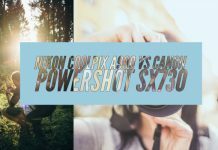 Yes, Nikon does not want till the third party operators begin launching their adapters and has come up with its solution. The Nikon FTZ Mount adapter is the best Z mount adapter you can go with for obvious reasons. 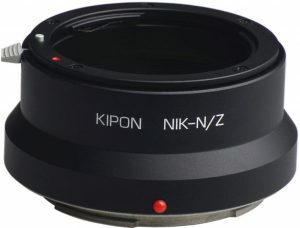 The adapter is precisely engineered for using the Nikon F mount lenses on the Z series cameras. The adapter is compatible with more than 360 F mount lenses from Nikon. 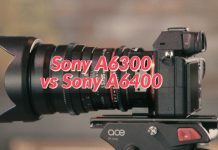 While the lenses attached will retain their features, they will gain additional benefits in the form of in-camera VR, Hybrid AF*, silent shooting, and Focus Peaking. The mount is manufactured with magnesium alloy and offers you weather sealed performance. If you find it interesting, you can check it out at this link o Amazon. 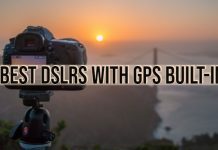 This is one of the third party Z mount options we were mentioning a few moments before. The mount adapter is designed to suit almost all the Nikon F lenses to your Nikon Z mirrorless camera. 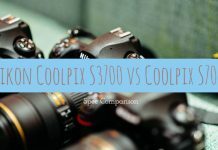 You need not shim or collimate the lens to suit the adapter. 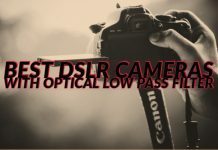 It can be used with all Nikon F lenses. 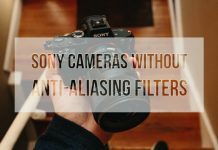 The adapter supports Ai, non-AI, and AIS lenses. The finest and precise finishing will help you fit and remove the adapter with ease as it suits your needs. 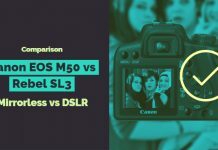 In addition to the Nikon Z series DSLR cameras, it can also be used with the other mirrorless cameras as well. If those features impress you, it may be a good idea to know more about the adapter here from Amazon. 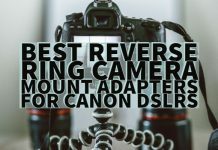 Coming from Novoflex, a company known for the best adapters for a wide variety of camera mounts and lenses, the Novoflex adapter for Nikon F to Z mount lives up to the expectations. The precision based design fits the lenses and the Z mount precisely the way you expect it to. 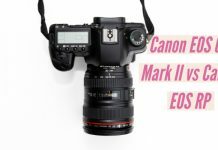 The lenses you connect to the camera can be used with infinity focus. The mount adapter comes with the exact compensation for the flange focal length. 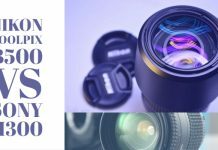 In case you are interested, you will need to check out the lens mount adapter from the official Novoflex and Amazon sites at this link. 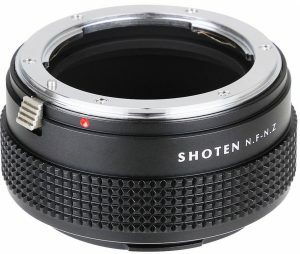 The Shoten NF – NZ adapters are exclusively sold on eBay and not available anywhere else. While they have several lens mount adapters for the Nikon Z mount, we have chosen the product as our focus is on the F to Z adapter compatibility. 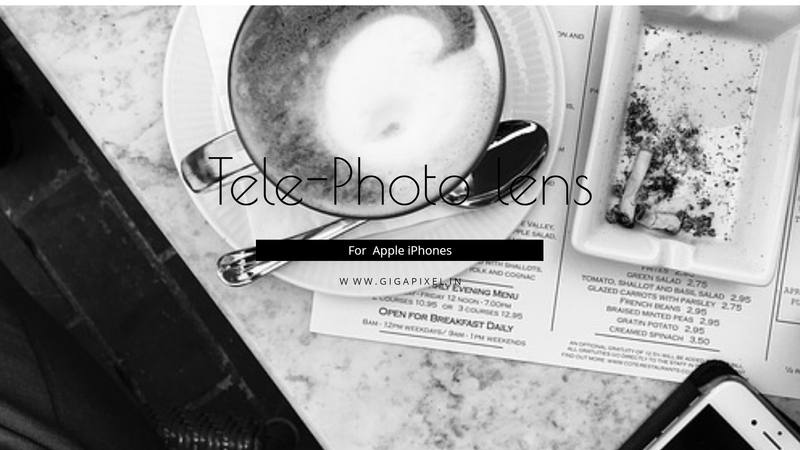 The lens adapter is made of brass and aluminum and provides you a durable functionality. The compact design should ideally make it one of the preferred choices. The internals has matt finish painting and thus reduces the internal reflection to a greater extent. 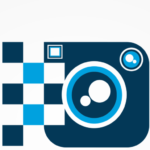 If you want to give them a try, you may check them out here. After Novoflex and Shoten, Kiplon is perhaps the next best options for the mount adapters for any cameras. 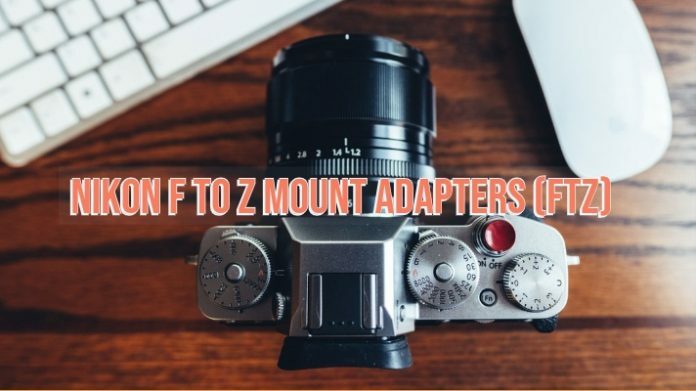 Having launched mount adapters for the other mounts, they have now released a series of Z mount adapters. 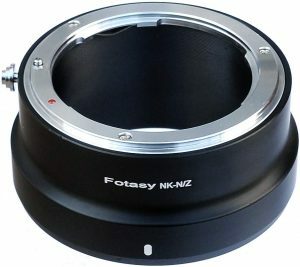 The NF – NZ adapter will help you mount the older F mount lenses easily onto the Nikon Z series cameras. 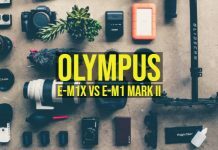 Only manual focus will be available while shooting as the mount does not come with any electrical components. 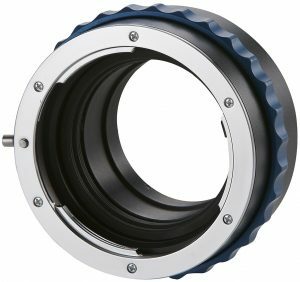 It features an excellent solid coupling while fitting it with the lens. The adapter offers a nice infinity focussing with ease. 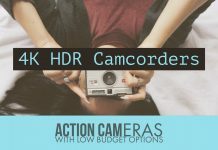 The Kiplon range of mount adapters is exclusively available on Adorama. You can find the F to Z mount adapter for Nikon Z series cameras at this link. 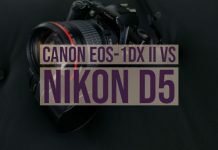 Well, the Z series cameras from Nikon are a new breed as of now and finding the perfect Nikon Z mount adapters is not that easy. Moreover, we found that a few of them are not available on the known E-commerce sites like Amazon. We have featured the best options we could scrape through while surfing for the best FTZ mount adapters. 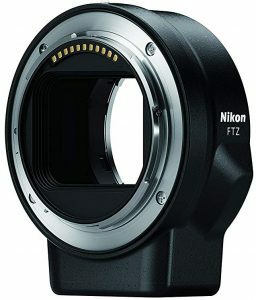 As things stand as of now, opting for the Nikon FTZ mount adapter should be a great option as it comes straight from Nikon and should offer you better compatibility with both the Z mount on your camera and the Nikon F lenses you are going to use with them. 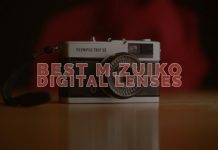 Have you used any of these mounts for your older F mount lenses? Do share your experiences with those adapters so that our readers get hands-on details. You may also share other adapters we have not featured here, but you have found interesting enough.